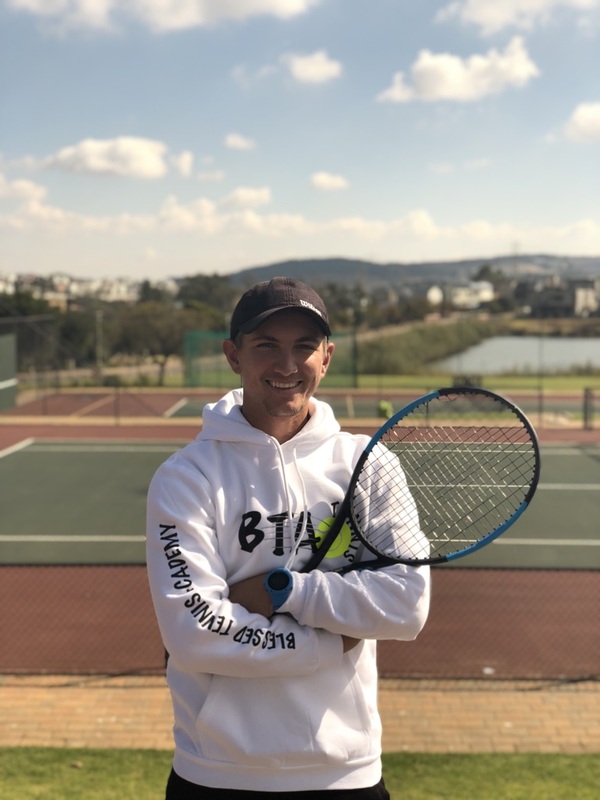 BENJAMIN WAS RANKED #1 IN SA U18 AND ALSO ACHIEVED AN INTERNATIONAL RANKING OF #150 AS A JUNIOR. HE HAS ALSO REPRESENTED S.A TWICE IN THE AFRICAN CUP 2006/2008 AND HELD A TOP RANKING IN S.A (OPEN) OF #7. HAVING SPENT 2 YEARS IN EUROPE COMPETING ON THE ATP CIRCUIT AND REACHING A CAREER HIGH OF #1009 IN SINGLES AND #822 IN DOUBLES. 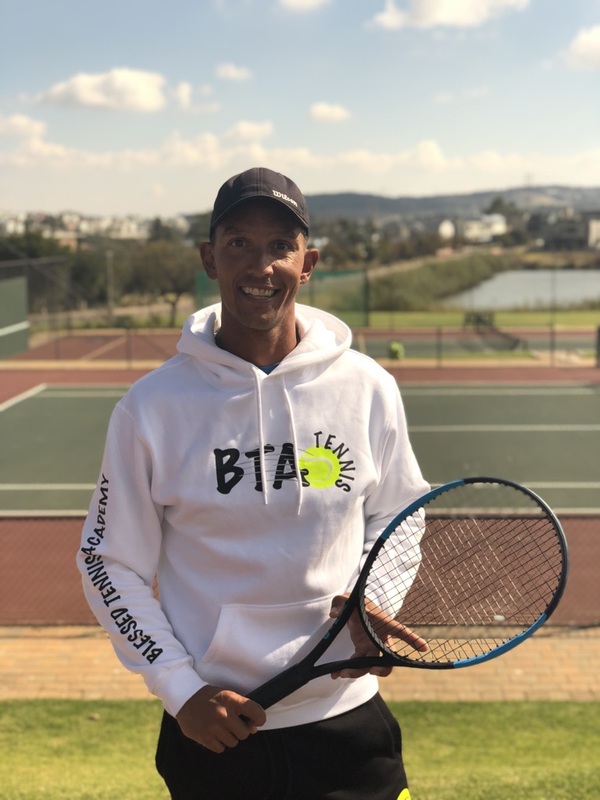 HE HAS BEEN TO THE US TO COACH THERE AND UPON HIS RETURN HE STARTED BLESSED TENNIS ACADEMY IN 2012. BENJAMIN HAS BEEN APPOINTED AS THE SOUTH AFRICAN TOURING COACH FOR THE U16 SA TEAM FOR 2018 AND 2019. HE BRINGS A WEALTH OF KNOWLEDGE TO LOCAL JUNIORS AND YOUR GO TO PRO COACH.
" 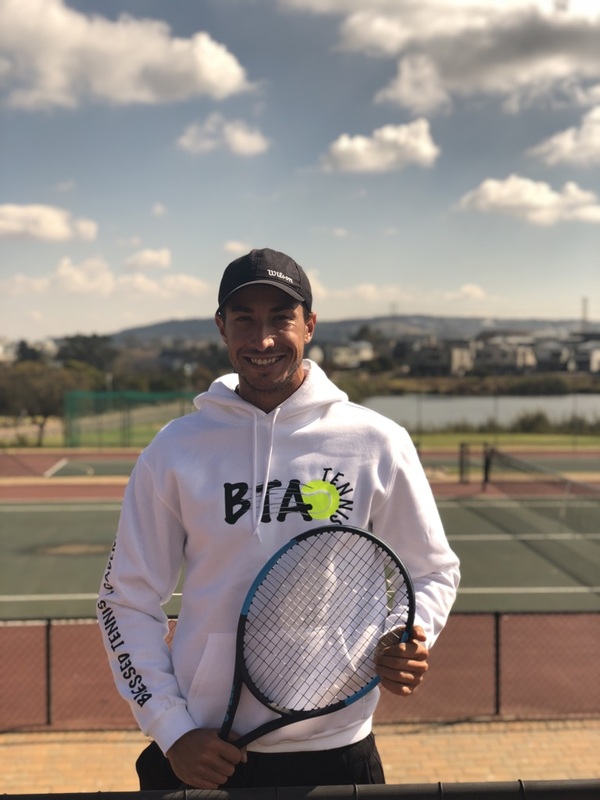 We walk by Faith, Not by Sight "
Marco honed his tennis coaching skills in the USA, where he gathered a lot of experience. He has also done numerous tennis coaching courses in order to increase his knowledge of the game. The enhancement of physical and mental development of children is certainly the most important contribution of sports for children ... by playing sports, children develop physical skills, exercise, make new friends, have fun, learn to be a team member, learn about play[ing] fair, improve self-esteem, etc. Coach T is here to assist in reaching these goals. Thomas was born in Nigeria and started playing tennis at the age of 5. At high school he was captain of the first team. During that period his first team was ranked first in Nigeria. He continued to play tennis on completion of high school. Thomas played for the national team and reached a ranking of no 10 in nIgeria. 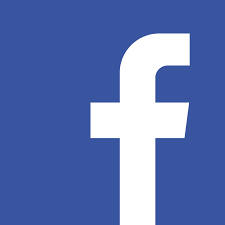 Since moving to South Africa he worked at various tennis academies. My abition is to become a SA Pro registered coach. I enjoy being part of a team and always give the best of myself. I generate enthusiasm about tennis as tennis is my passion ! I've been coaching for several years now and have been with BTA since the beginning of the year and have been loving every second of it. 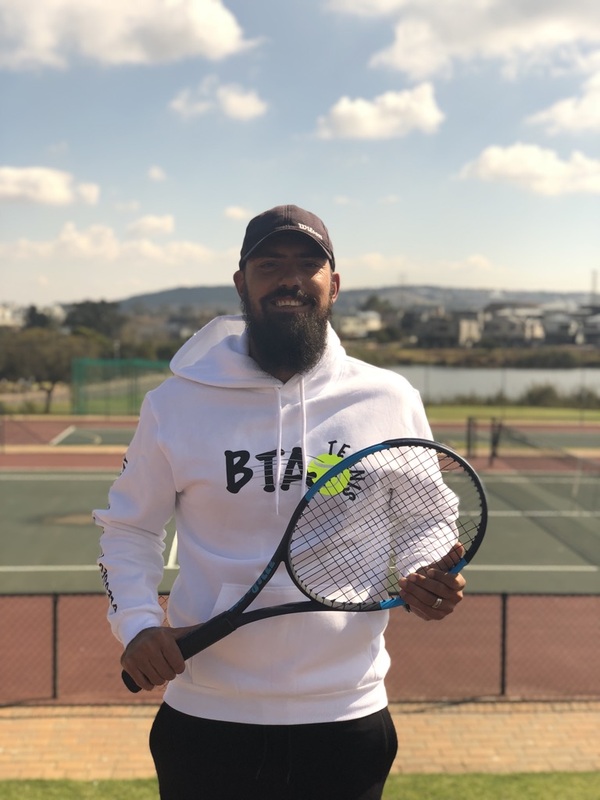 I started playing tennis when I was around 3 years old and quickly got into the game. I won my first tournament at 9 and by the time I was 11 I was top in the country in my age group. 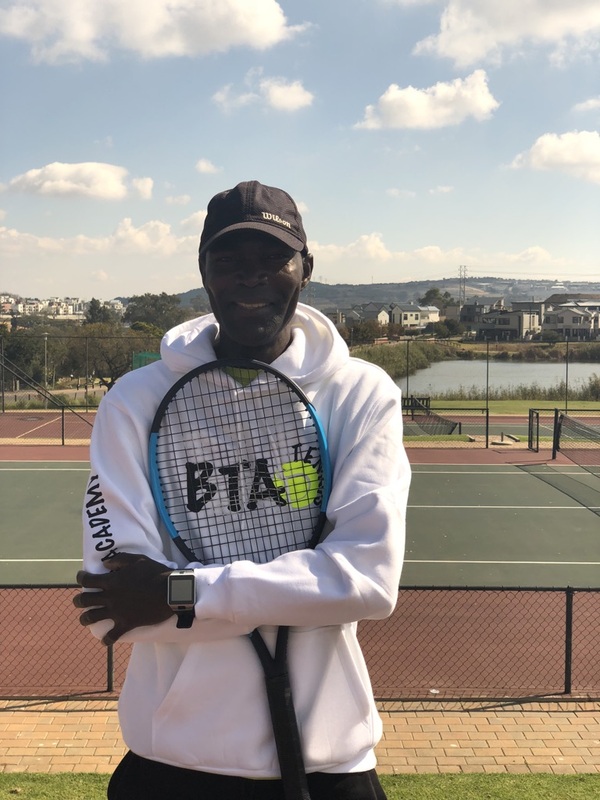 I played lots of tennis tournaments and travelled all over to play them:) I played for Gauteng central for many years as well as my tennis club.